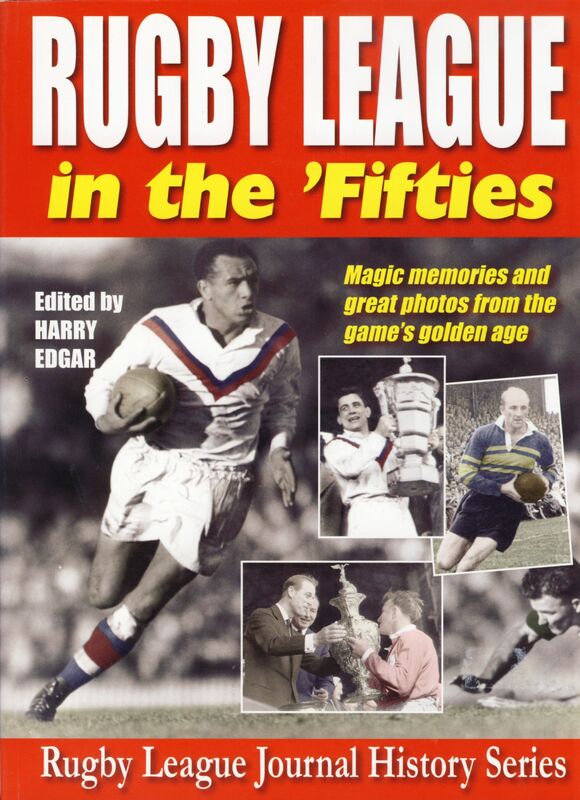 Reprinted edition featuring full details of Rugby League throughout the 1950s, a golden decade for the game. Including a fantastic collection of photographs featuring all the major club and international events - a decade of major tours and the birth of the World Cup. 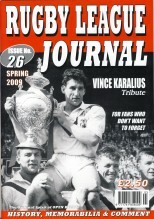 Superb quality and superb value.